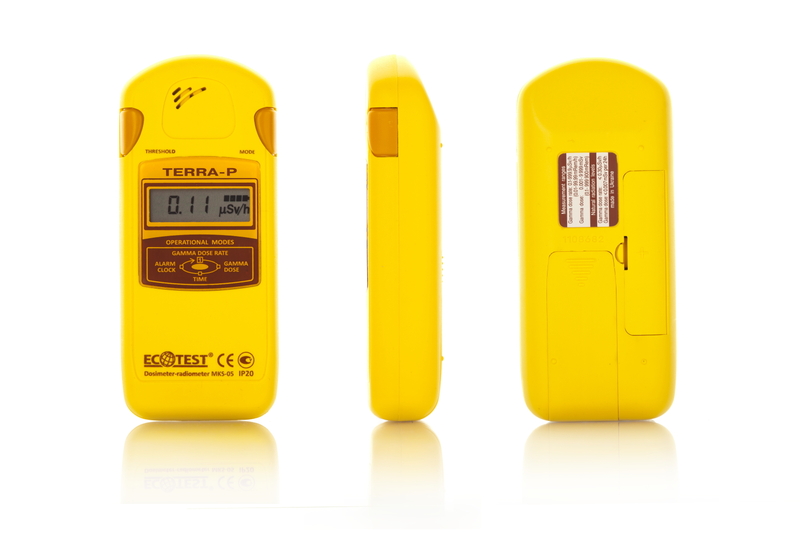 World-known dosimeter TERRA-P is a simple and handy device for continuous monitoring of the radiation level. 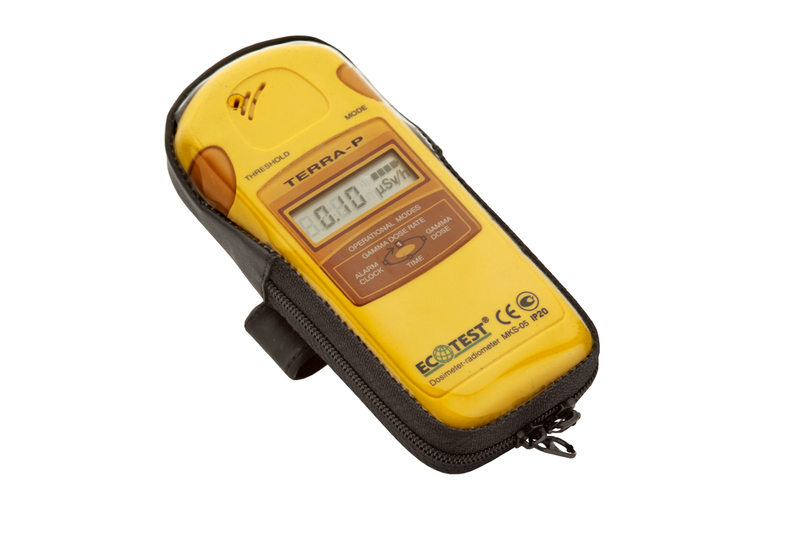 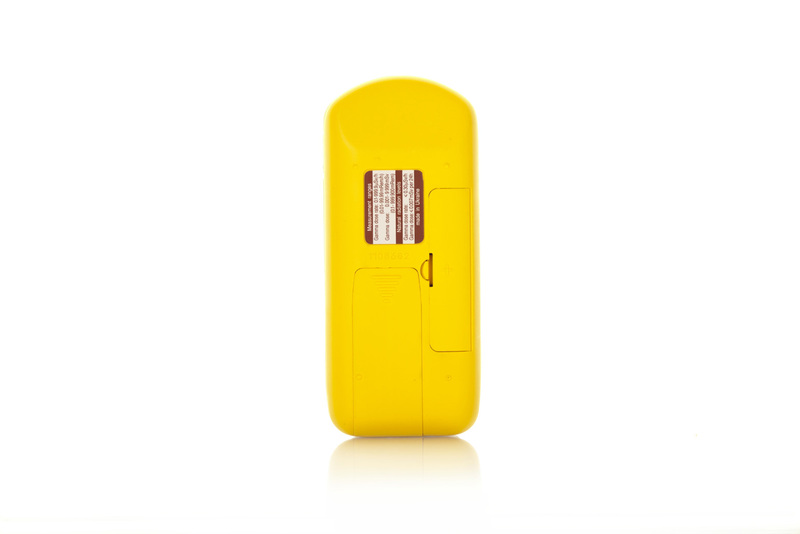 Due to its small dimensions you can use the dosimeter anywhere and in any conditions. 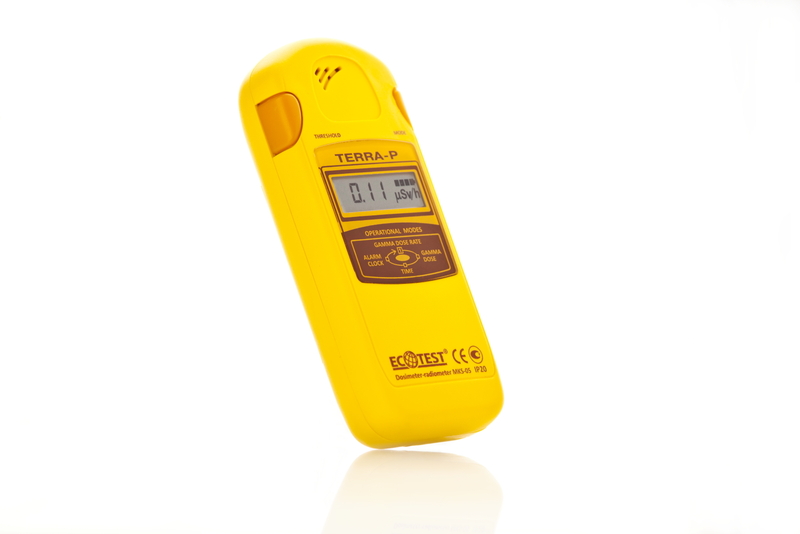 TERRA-P will help you to check radiation safety of apartment, car, items of everyday use, building materials and food (especially berries and mushrooms). 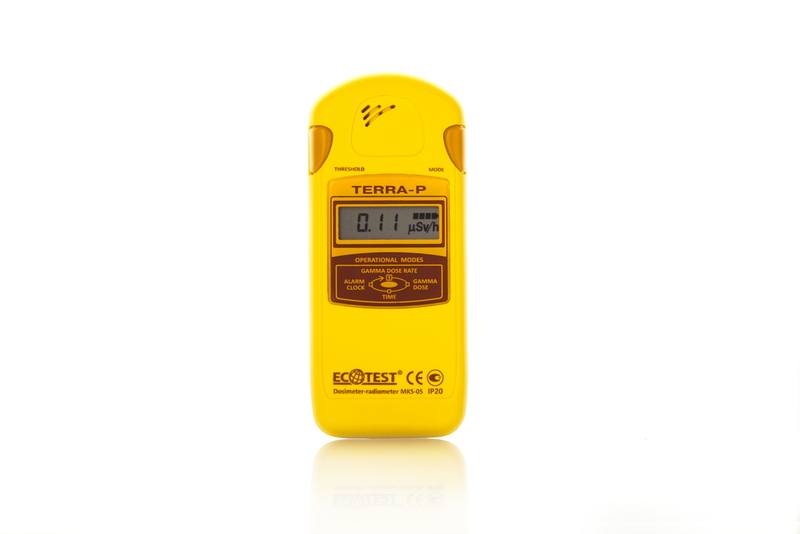 By using TERRA-P device you can measure the radiation levels of territories, buildings, vehicles,home supplies, electronics, clothes, toys, food, bank notes etc. 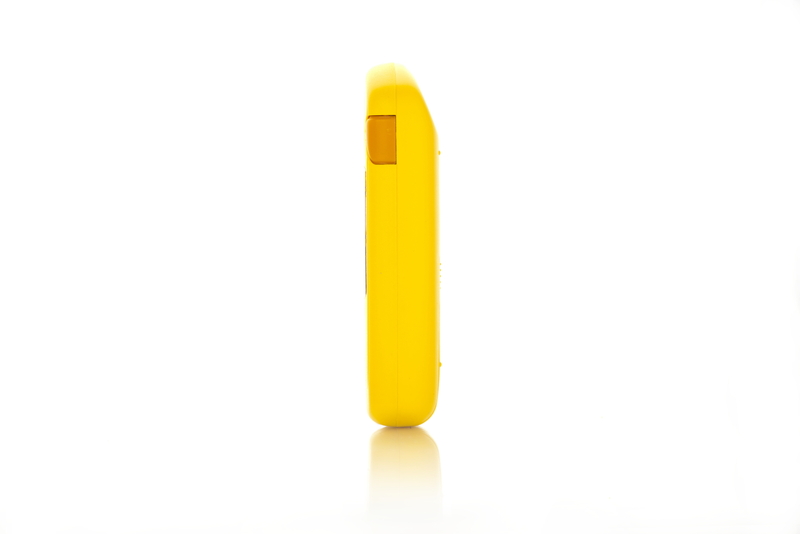 food items (especially berries and mushrooms).